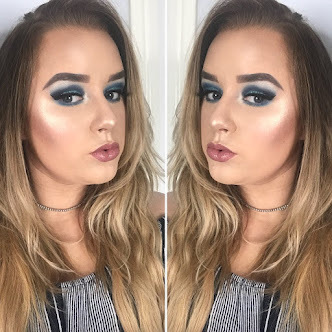 After attending the Aldi Christmas in July event I left feeling excited by what was to come as all the beauty products at the event excelled what you would expect when you think about putting Aldi and a beauty range together. Aldi seemed to have really thrown itself into the development of it's beauty range and I have to say I was thoroughly impressed. 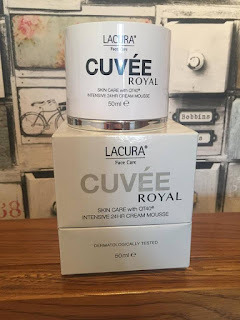 I was recently sent the Lacura Cuvee Royale range to review. 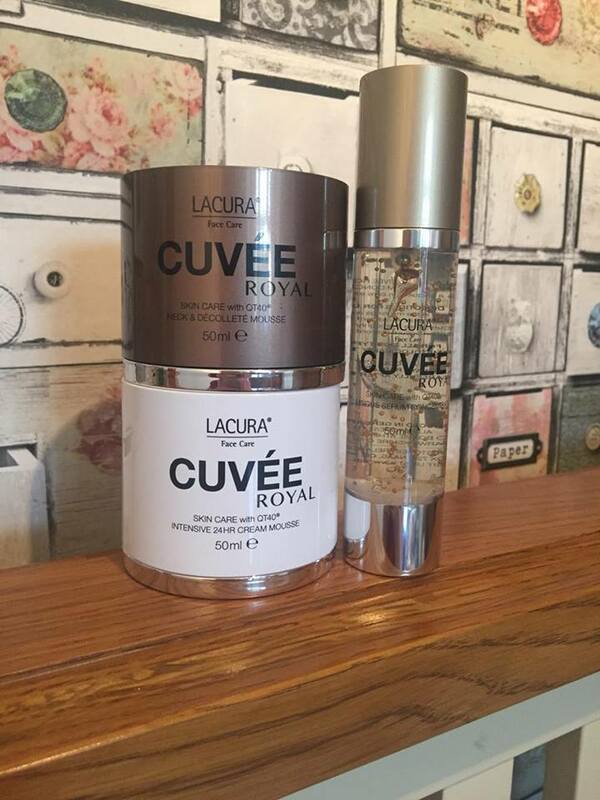 The Cuvee Royale range is a premium anti ageing skincare range without the huge price tag. Everything about the range screams out luxury and the products contain grape extracts which are also used in making champagne. Grape extract has been proven to help hydrate and improve the appearance of skin. 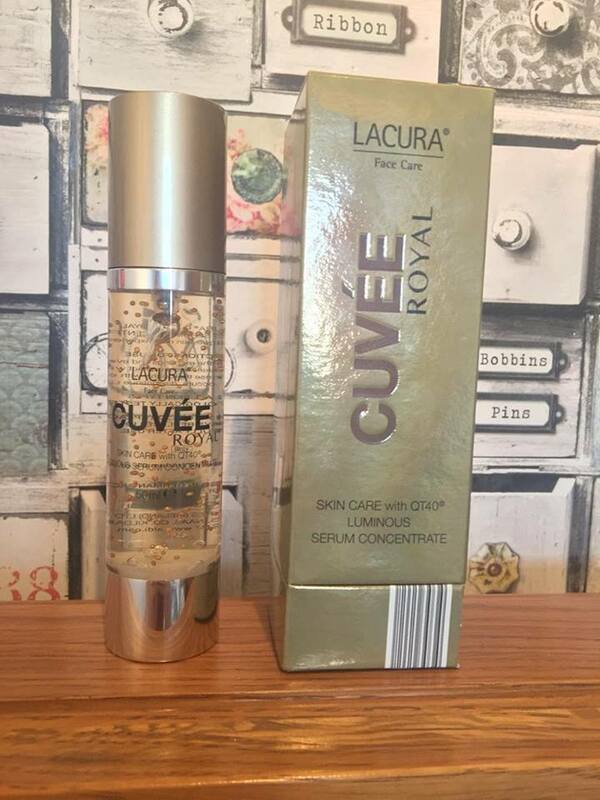 The product's in the range also contain an ingredient known as QT40 which helps with skin renewal. QT40 can help with wrinkles and dry or dehydrated skin. To top all that off the range is also eco friendly as it is free from all the nasties such as parabens. 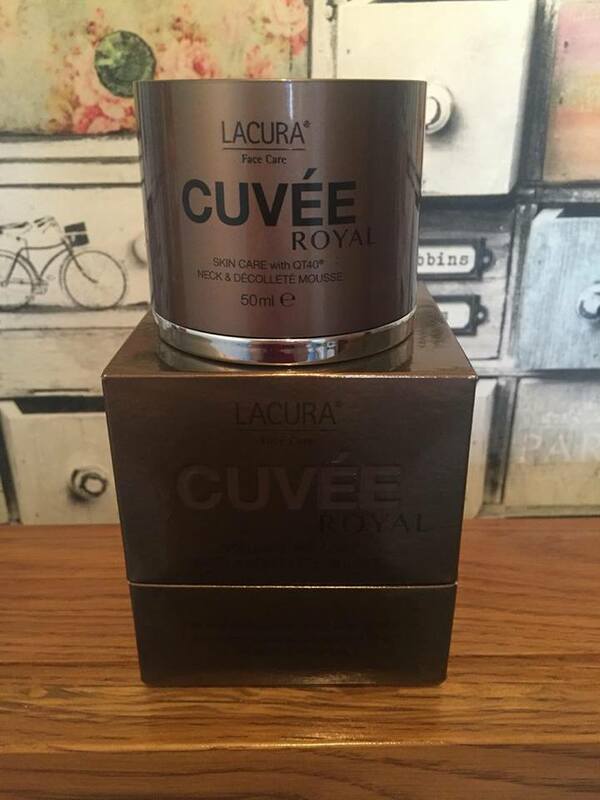 This serum concentrate is developed by experts to help combat the signs of ageing and reduce wrinkles. Firming skin and restoring elasticity. Boasting high-quality active ingredients and fine gold powder leaves. 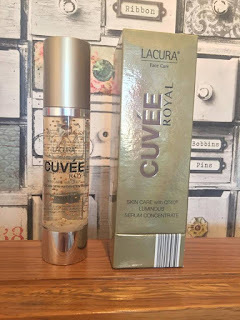 This leaves skin feeling refreshed and you don't get that overly sticky feeling once the product has sunk into the skin that you can get with some serums. Rich cream mousse for demanding dry skin. 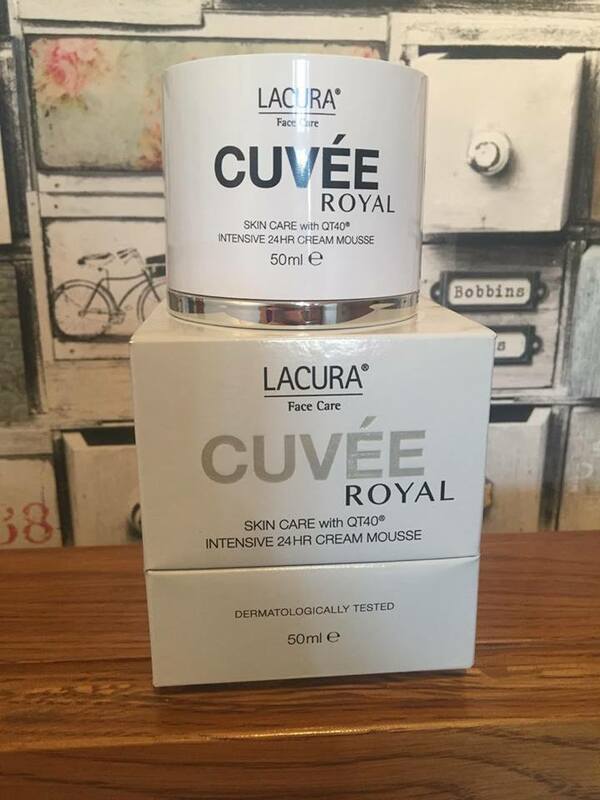 Special active ingredients moisturise the skin and improve skin density, firmness and elasticity for a smoother, brighter complexion. Apply daily in the morning and the evening, massaging it gently into the skin. For the best results use this after the serum. This again left my skin feeling nourished and re-hydrated. I would only recommend using this product when your skin is dry otherwise it may sit a little to heavy on skin. This product would be perfect for anyone who suffers from dry skin. Don’t just focus on your face – your neck and décolleté are just as important as they can be areas where we first start to notice ageing. 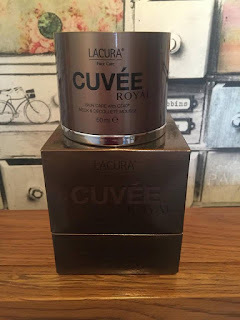 This luxurious and nourishing cream is packed with high-quality active ingredients to firm, smooth, and moisturise this all-important area. Massage gently into your skin morning and night for a fabulous, fresh, feeling. This product works wonders when used alongside the serum they truly are the perfect skincare combination. This has a lighter texture than the other cream making it perfect for everyday use and it leaves skin feeling softer and smoother. I just love the luxurious feel that these product give off for such a bargain price point. The packaging is stunning and oozes luxury. Everything is well packaged to ensure that the product stays secure. Unfortunately these products are limited quantity as they are an Aldi special buy. I recommend you get your hands on them while you can!. Thanks to Elen for sending me these products to try out :).